Lots of Space in this 2 Story Home with Unique Split Upstairs Floor Plan Featuring 4 Bedrooms, 3.5 Bathrooms, Finished Lower Level with Wet Bar, Huge Master Suite, & Large Living Room with Fireplace! Walkout From Kitchen to Huge 27x16 Deck & Fenced In Back Yard! Immediate Occupancy! Directions: Mt Zion To Right On Gunpowder, Right On Carspen, Right On Gatewood. 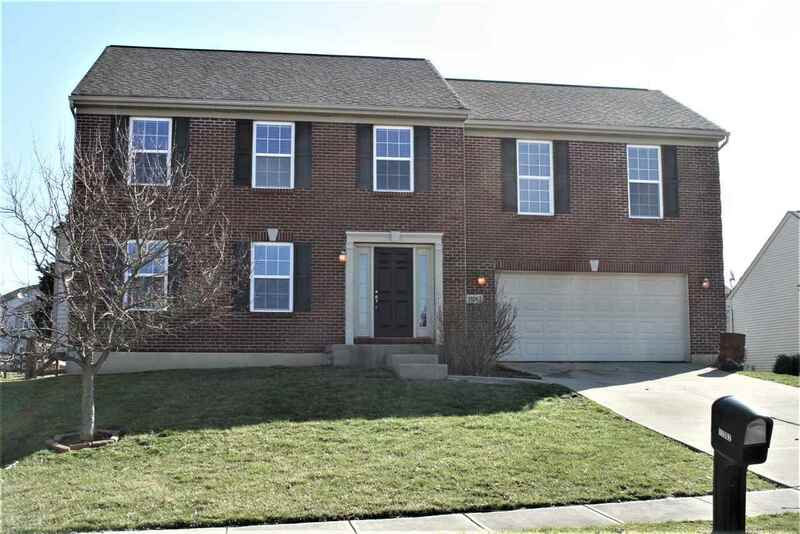 © 2019 Northern Kentucky Multiple Listing Service. All rights reserved. Information deemed to be reliable but not guaranteed. The data relating to real estate for sale on this website comes from Northern Kentucky Multiple Listing Service and the Broker Reciprocity Program.sm. 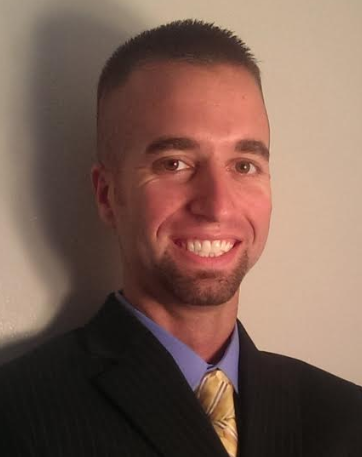 Real estate listings held by brokerage firms other than ***New Listing! Call/Text for More Info! 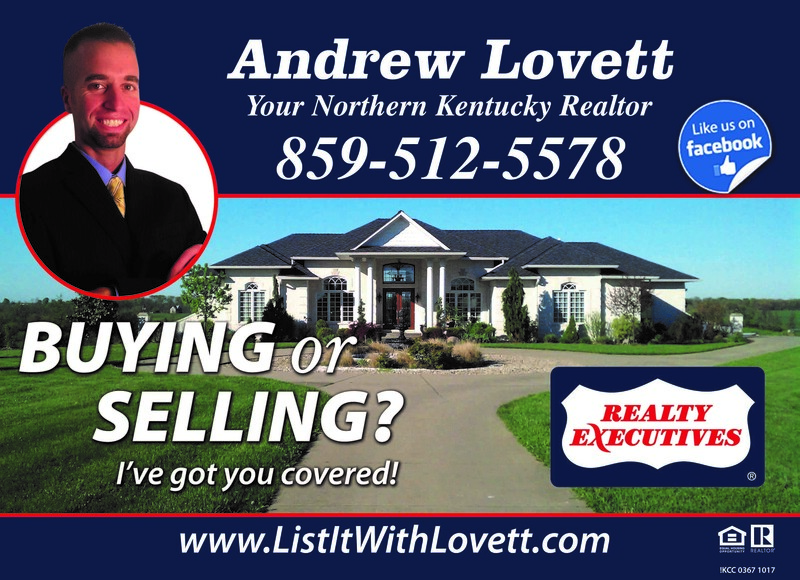 #8595125578 #ListItWithLovett are marked with the BR logo and detailed information about them includes the name of the listing brokers. Listing broker has attempted to offer accurate data, but buyers are advised to confirm all items. Information last updated on 2019-04-24.